Four years after a series of violent attacks on our staff forced us to withdraw from Somalia, we started providing much needed medical care again in May 2017. Based on the medical and humanitarian priorities we identified, our initial focus is on malnutrition and paediatric care. 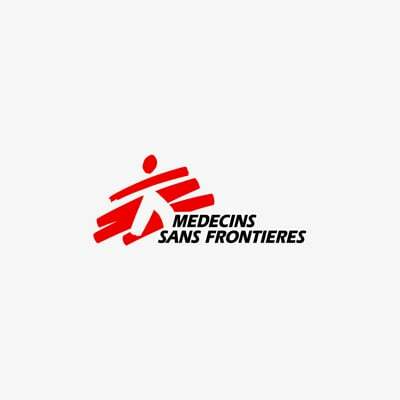 We support the therapeutic feeding programme, outpatient and inpatient paediatric services and emergency room at the Mudug regional hospital in North Galkayo, and the maternity and paediatric wards of the regional hospital in Baidoa. We hope to extend our support to help communities in the south of the country with their outbreak preparedness and response, in collaboration with the Ministry of Health and other healthcare providers. However, the scope of our activities in Somalia depends not only on what we identify as necessary and feasible; it also depends on the acceptance, facilitation and active support we receive from the authorities and the communities in which we work. In 2016 who still counts as human?